Video doesn't always have to involve a camera crew, special lighting and big, heavy cameras. In 2016, we are ALL professionals, thanks to our iPhones. Twist Agency has developed it's own niche in video marketing using an iPhone. 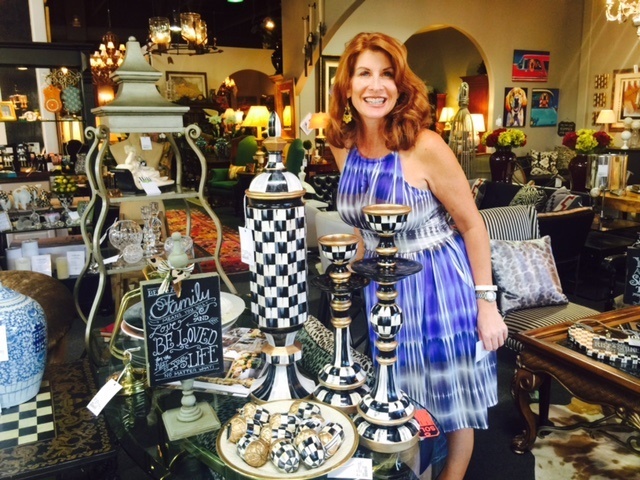 Avery Lane is a visual place with over 8,000 square feet of high-end consignment furniture, antiques and art and it was really never seen, unless you go there yourself. Your customer wants to see everything before they leave their house. Twist Agency developed a video marketing strategy for Avery Lane that included monthly video spots that were 20 seconds to 1 minute long, showcasing their store front while also adding value while selling at the same time. Using Facebook advertising, Twist Agency consistently gains a reach of over 1000 local, women who are in her target market and who BUY! Check out some of our videos that we have produced for Avery Lane Fine Consignment in Scottsdale, AZ.